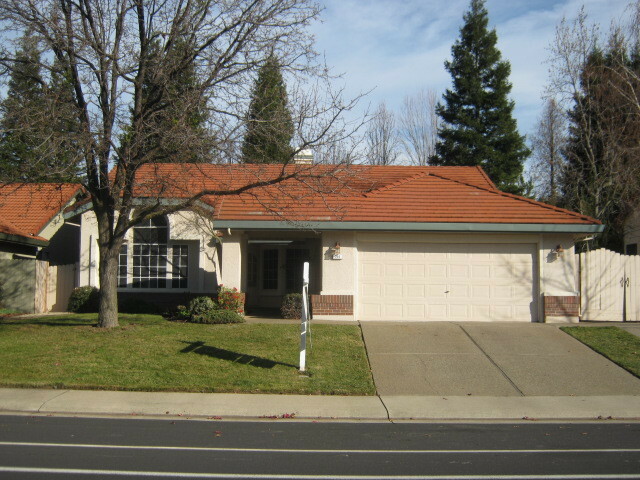 BEAUTIFUL 4BD/2BA Home in Folsom! Spacious floor plan. Family room features a cozy brick fireplace. Private backyard retreat, with many mature trees and shrubbery. Close to Folsom Lake Recreational Park. This one won't last!